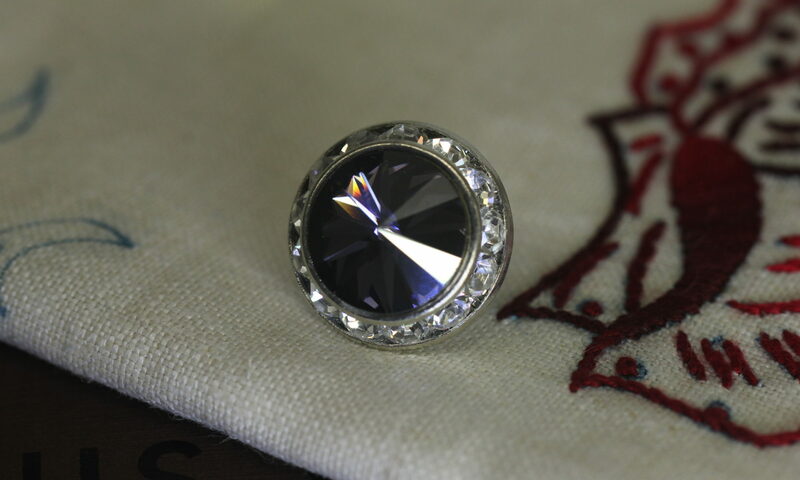 This is the seventh in our series of 8 new potential custome colored Crystals from Swarovski. I wanted to share the sample color with everyone to get any reaction or feedback. Belleza Collection Crystal Rondelle Earrings with Crystals from Swarovski | Custom GlazeD Sapphire.